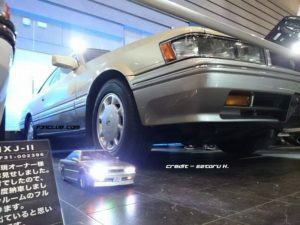 When I visited Carshop Friend, Mr. Kanazawa invited to me to Nostalgic 2 Days. 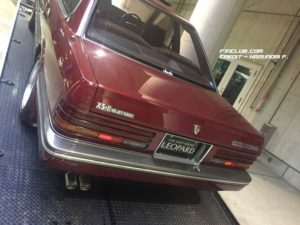 I had planned for it, but my schedule did not work with it. 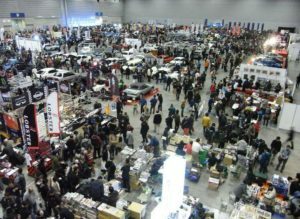 Additionally, Satoru told me that Carshop Friend is hosting a meeting this year, so that is important for me to attend. 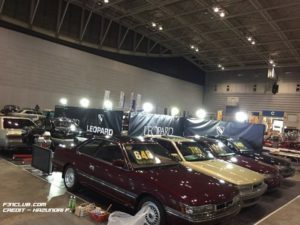 This is the first day of the show and there are 13 Leopards on display. 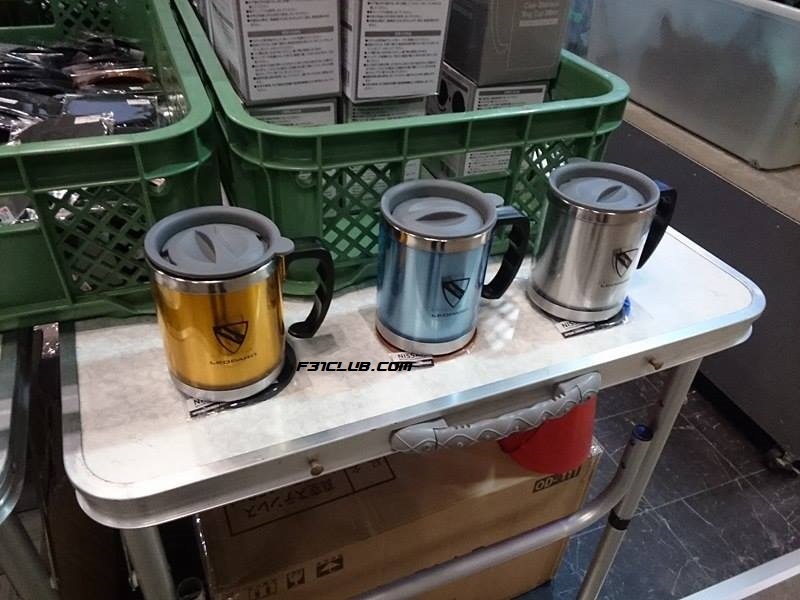 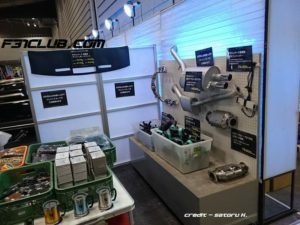 Carshop Friend has also had items for sale in their booth! 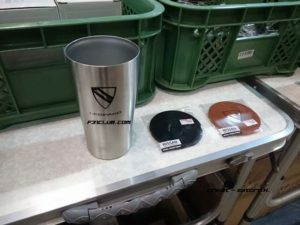 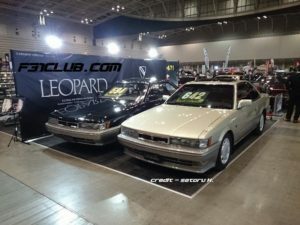 Day 2, my friend Takahiro N (God Save the GX) send me pictures. 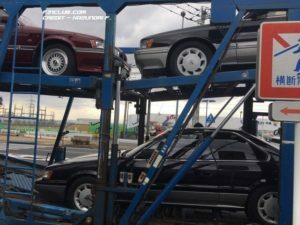 Then Kazunori sent me more pictures with loading and unloading of the F31s to Carshop Friend. 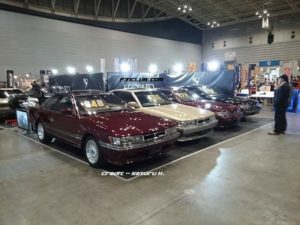 Saito had these pictures too. 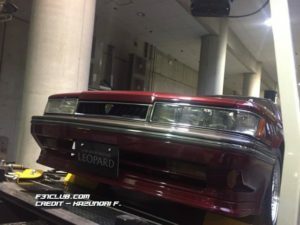 Kazunori had his Leopards showing! 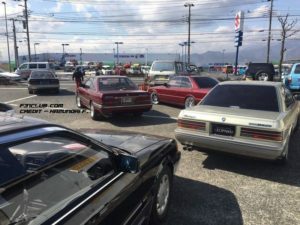 Looked like a very cool event! 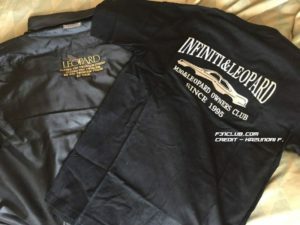 13 Leopards on display and Leopard items for sale! 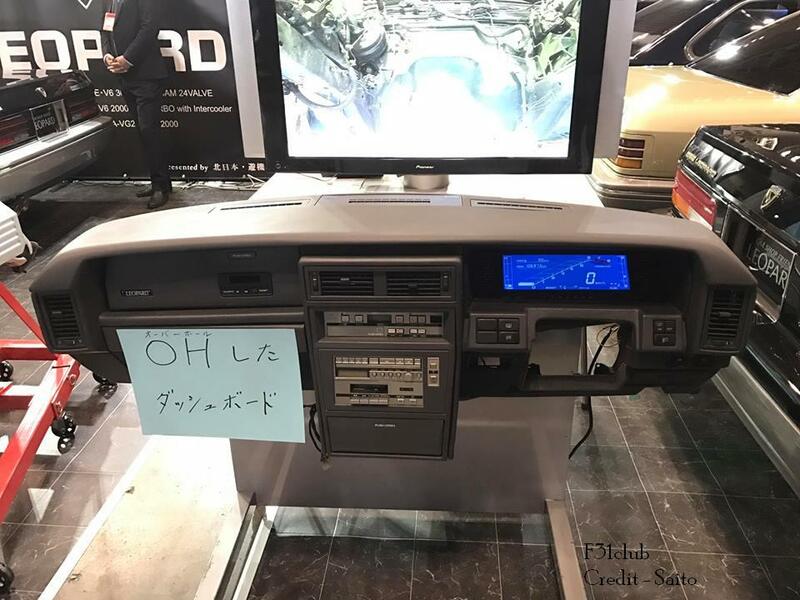 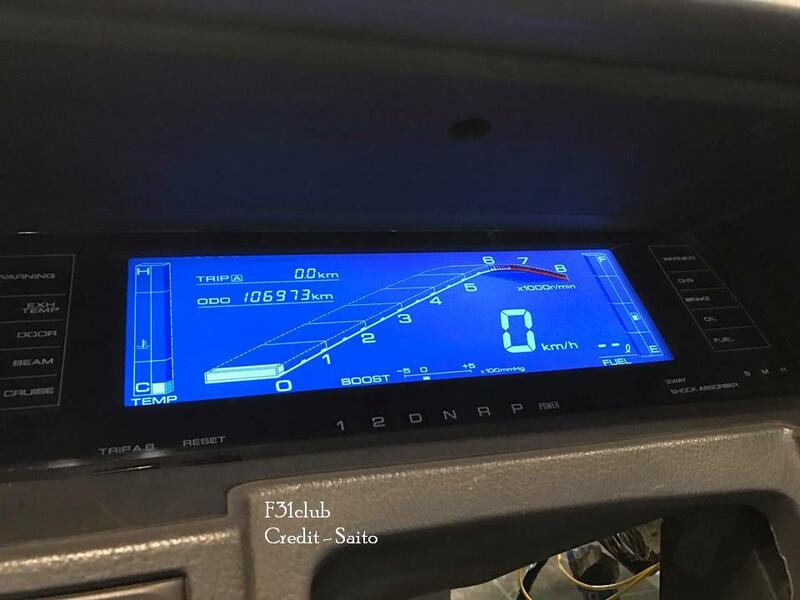 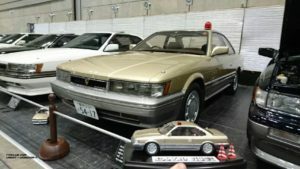 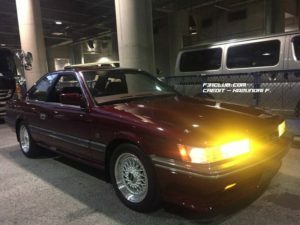 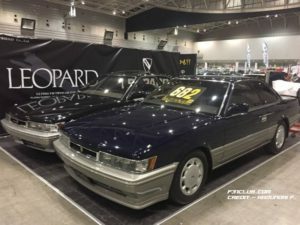 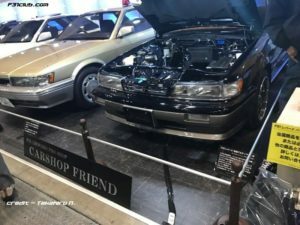 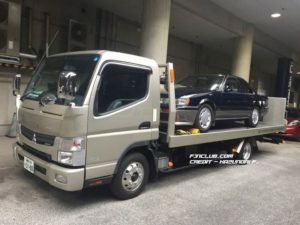 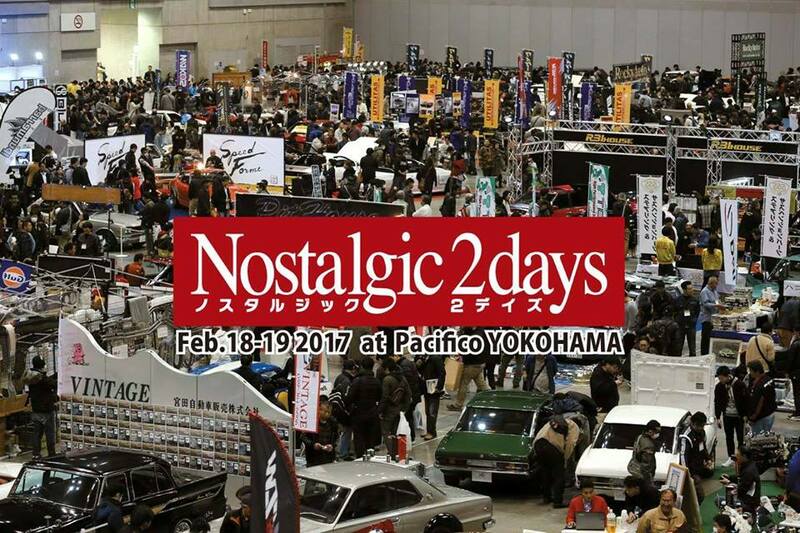 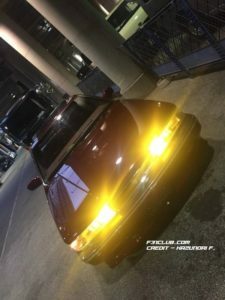 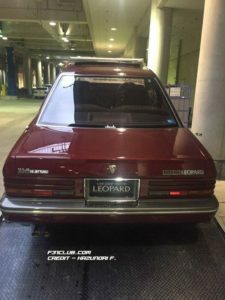 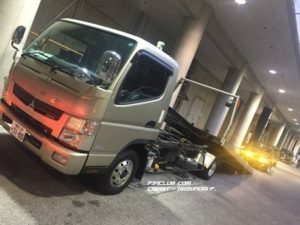 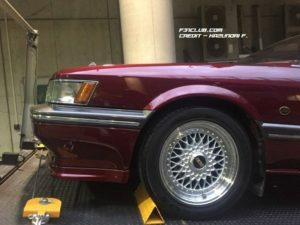 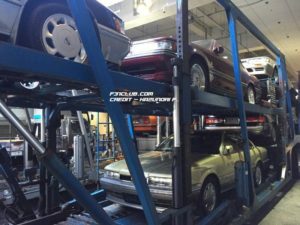 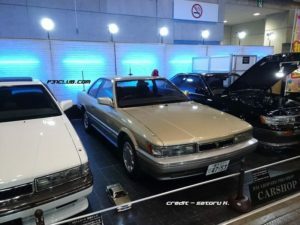 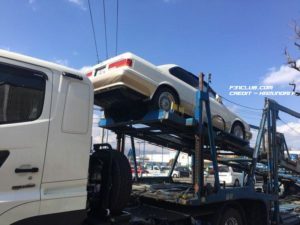 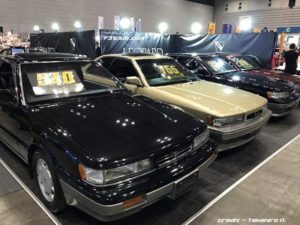 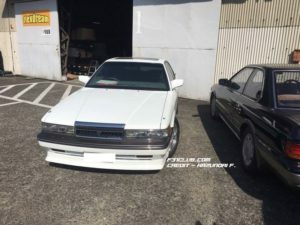 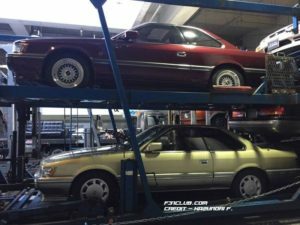 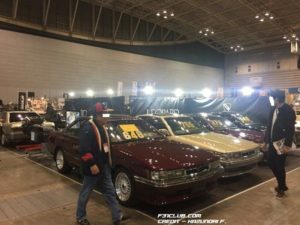 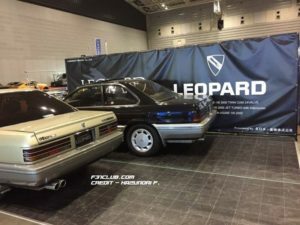 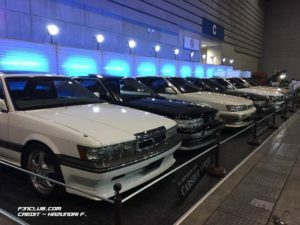 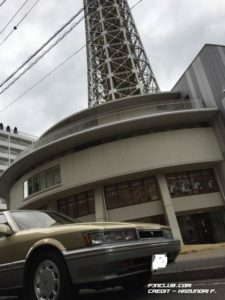 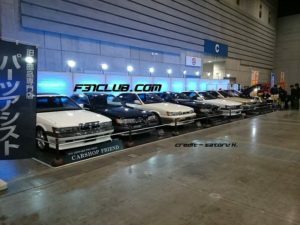 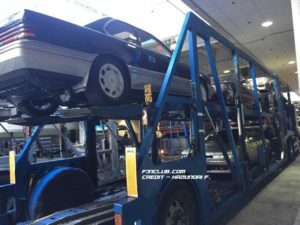 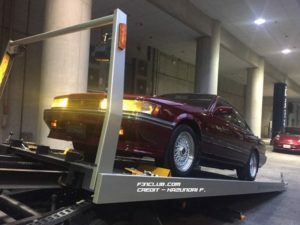 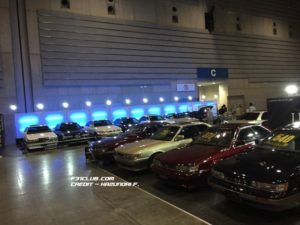 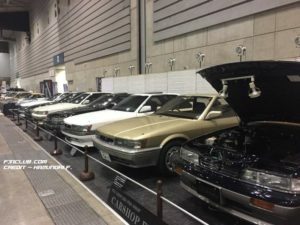 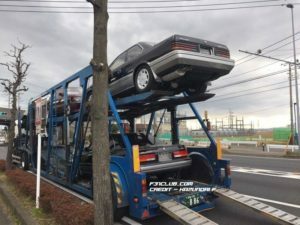 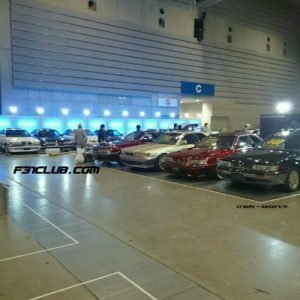 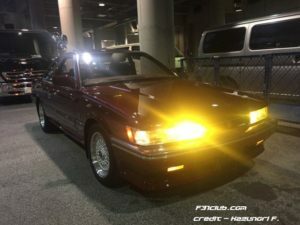 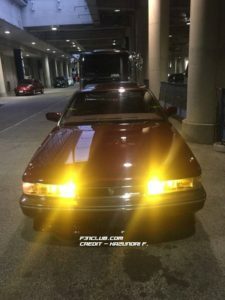 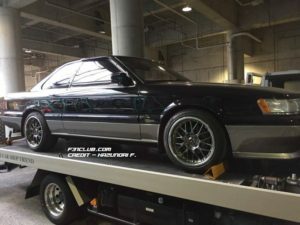 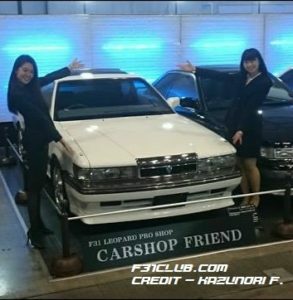 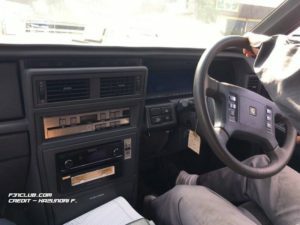 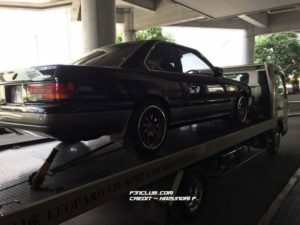 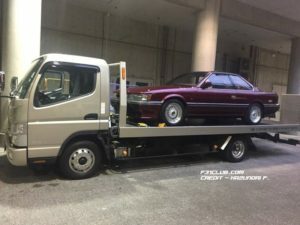 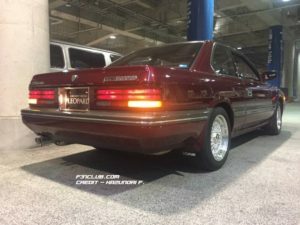 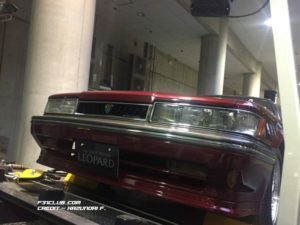 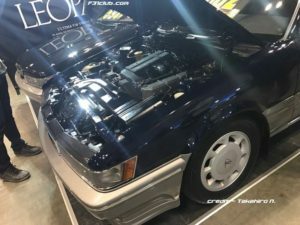 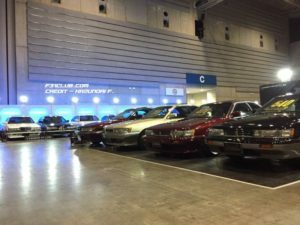 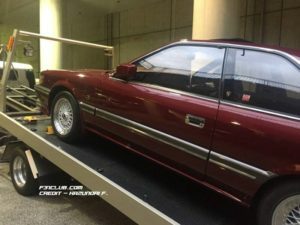 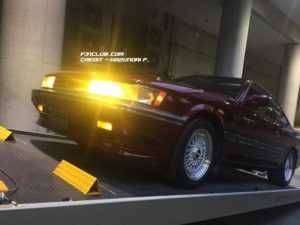 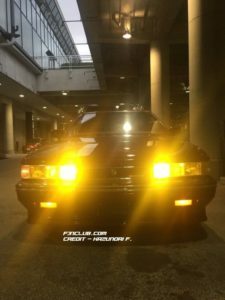 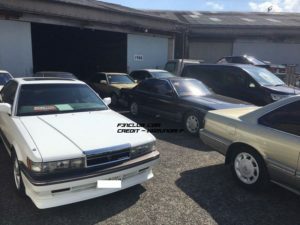 Credit – Satoru K, Takahiro N., Kazunori F. and Saito T.
This entry was posted in Carshop Friend, events, Meetings, nostalgic 2 days, parts and tagged 80s hero, carshop friend, jdm, nissan leopard, nostaglic cars, nostalgic 2 days.